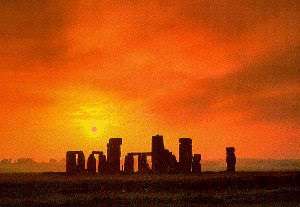 The Summer Solstice at Stonehenge is a truly magical time to be there. 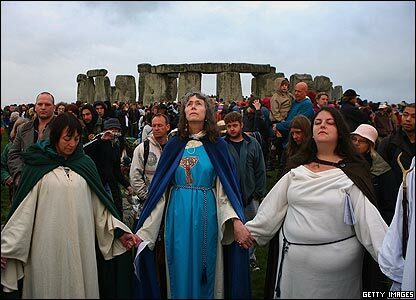 It's an ad hoc celebration that brings together England's New Age Tribes (neo-druids, neo-pagans, Wiccans) with ordinary families, travelers and party people. Solstice nowadays is a peaceful and moving experience, but that wasn't always the case. For years, Wiltshire police fought pitched battles with the people who were drawn to see the sunrise on the longest day of the year at Stonehenge. Every year the news carried the numbers arrested. In 1985, in a notorious event named "The Battle of the Beanfield", Wiltshire police were accused by participants journalists and other witnesses, of brutality against a convoy of New Age travelers heading for the site. The event resulted in law suits against the police that went on for years. 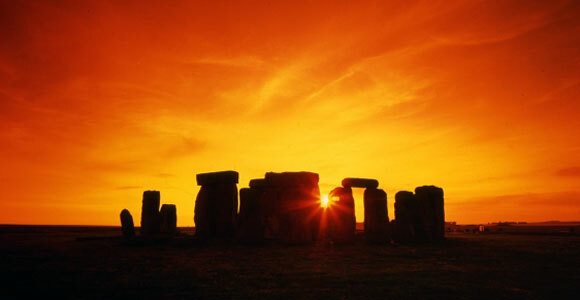 English Heritage, who manage Stonehenge, have establish a set of ground rules and now allow visitors to spend all night - From sundown to sun-up. By contrast to the wild and wooly 1980s, the atmosphere is peaceful and happy. There is usually impromptu music, sharing of picnics and the like and if you are in the UK for the Summer Solstice it is a fabulous way to see Stonehenge. 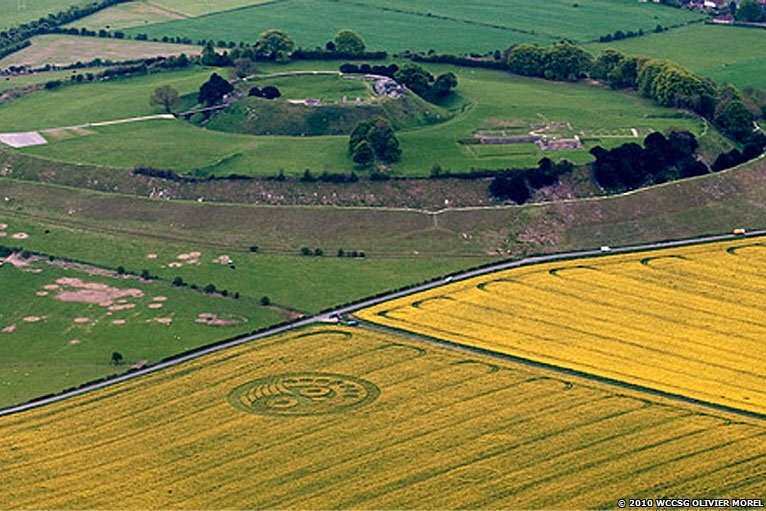 THE first crop circles of the year in Wiltshire have appeared at Old Sarum and Stonehenge. According to the group’s website www.wccsg.com, another circle appeared in the same field in 1996. 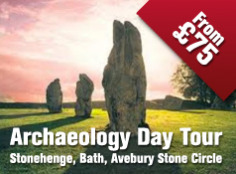 HisTOURies UK, a tour operator based in Salisbury have already started taking private tours to the circles. 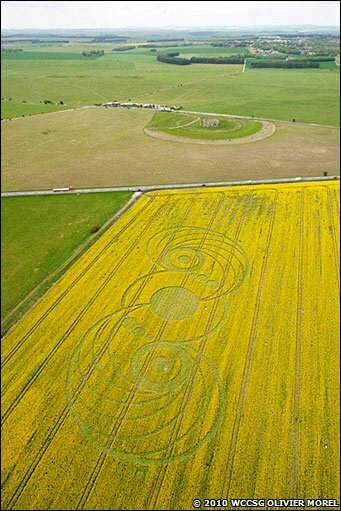 The manager, Tim quoted "this is great for tourism in Wilsthire" and looks forward to a bumper year of mysterious crop circles. A Histouries UK tour guide has just sent this information through. 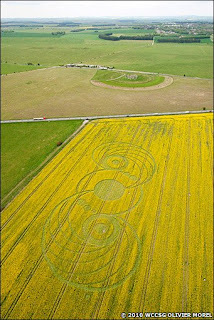 The very first crop circle in Britain for 2010, see image below. 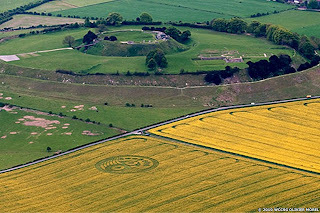 We have also been sent an aeriel image of a crop circle next to Old Sarum hillfort - 8 miles southj of Stonehenge, we will add more details as we get them. A big thank you to Histouries UK for keeping us up to date, keep up the good work! 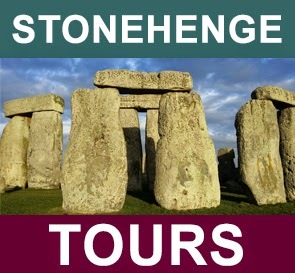 A PRIVATE VIEWING OF THE INNER CIRCLE AT STONEHENGE - a later start gives the opportunity to visit the state apartments of Windsor Castle, a walking tour of Oxford and a private visit to the inner circle of Stonehenge.